multicultural programs within the company and communities it serves. training it offers to thousands of its employees each year. Boomers and LGBTQ individuals in the workplace, among other factors. #3 on the 10 Best Workplaces for African-Americans list. 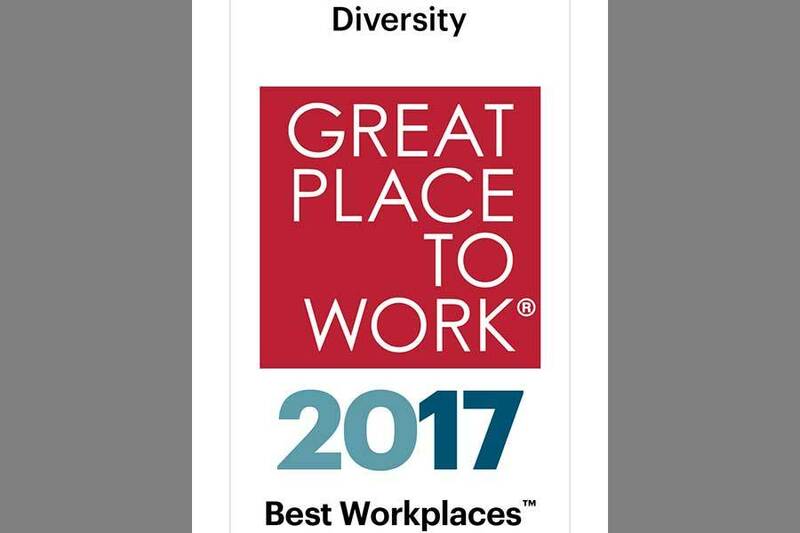 To see the full list of the 2017 Best Workplaces for Diversity, click here. a broad portfolio of transportation, e-commerce and business services. and managed collaboratively, under the respected FedEx brand. professional standards and the needs of their customers and communities. the world, please visit about.fedex.com. Best Workplaces lists published with FORTUNE, visit Greatplacetowork.com. growth, profitability, retention and stock performance.